Last week, we were invited to the VIP launch at the new Be at One in Epsom – we had such a great time. Delicious cocktails, energetic and entertaining bar staff and a lot of fun, dancing and giggles with the Epsom and Ewell Families crew. You can read more about it, in Kat’s blog. 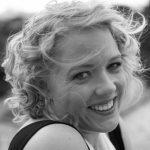 I cannot believe that it is already mid-school holidays, mid-April or that I am about to be a mum of a 10 year old!! How on earth did that happen? 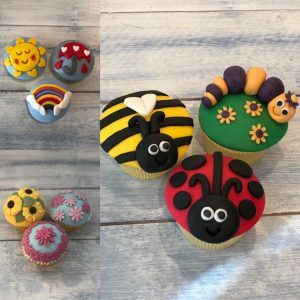 Most of this week, for us, is full of celebration – of the birthday and Easter variety, but we will also be popping into some of these local events. There is a Dinosaur Invasion at The Ashley Centre this week. Daily activities and events taking place between 10.30am and 4.30pm. 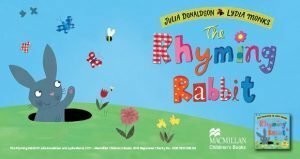 There is still time to join in the Rhyming Rabbit family fun at Wisley. Events are taking place until the 22nd April. For more information on daily activities, have a look at their website. 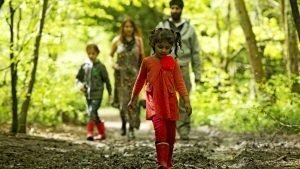 Windsor Great Park has a Wildlife Trail until the 22nd April. The trail sheet costs £3.50 and the trail runs from 9.00am to 5.00pm. There is Cadbury’s Easter Egg fun at Claremont Landscape Gardens until the 22nd. 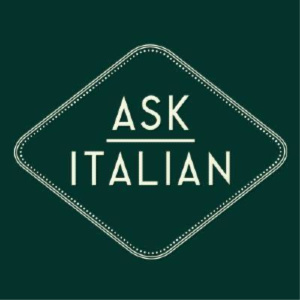 Open from 10.00am to 4.00pm. 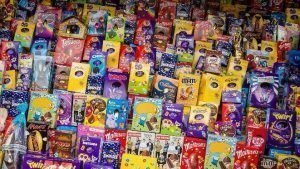 The Easter Egg Hunt costs £3 (on top of normal admissions fees). 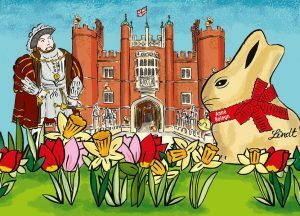 There is also the Lindt Easter Egg Hunt at Hampton Court Palace until the 22nd. You can hunt for clues daily from 10.00am to 6.00pm. Entry fees apply. 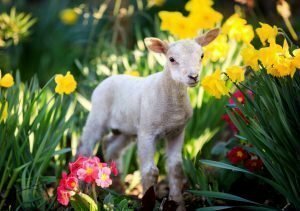 Visit Wiglet’s Easter Eggstavaganza at Godstone Farm until the 22nd April, from 10.00am to 6.00pm. 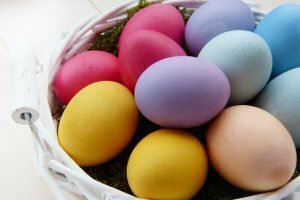 Bocketts Farm’s Easter Eggstravaganza continues until the 23rd April. Baby lambs, chicks and ducklings (so cute! ), meet the shepherd opportunities, an Easter trail, crafts and lots more. 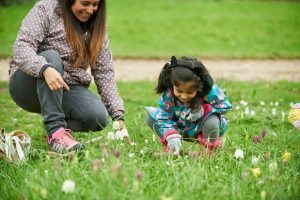 And there is still time to take part in the Morden Hall Park sensory trail, which runs until the 18th April. Pick up your trail guide from the garden centre (suggested donation is £2) from 10.00am to 3.00pm. 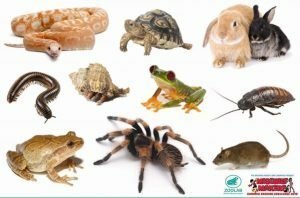 The Zoolab animals return to Deen City Farm, from 10.30am to 4.00pm. 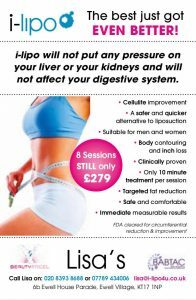 For more information and to book a place, email David Brooks or call 0208 394 1734. 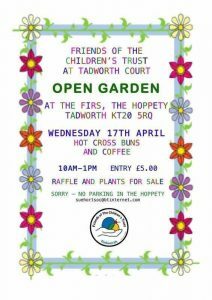 If you would like to support The Friends Of The Children’s Trust, there is an Open Garden event from 10.00am to 1.00pm. Entry is £5. 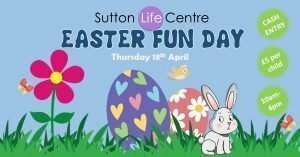 Sutton Life Centre has an Easter Fun Day from 10.00am to 4.00pm. 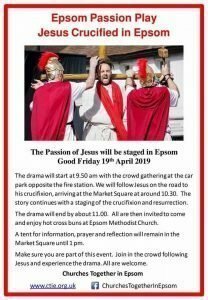 The annual Passion Play takes place in Epsom from 9.50am. Gathering at the car park opposite the Fire Station and processing to the Market Square. Stand the chance of winning a giant Easter Egg at the Ashtead Garden Park Easter Hunt. The event takes place from the 19th to the 22nd April from 9.00am to 6.00pm. There is an Easter Egg Hunt taking place at Morden Park, from 10.00am to 4.00pm, from the 19th to the 22nd April. Learn about the Stations of the Cross at the St Mary’s, Ewell children’s service at 11.00am. 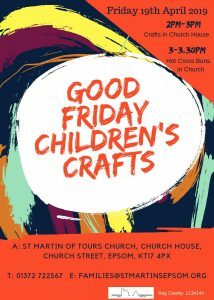 If you are looking for some Easter craft fun, then pop over to St Martin of Tours for Good Friday crafts from 2.00pm. 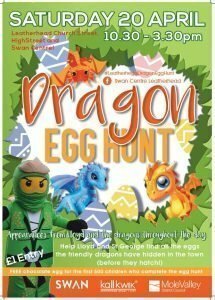 There is a Leatherhegg Easter Dragon Egg Hunt taking place in Leatherhead, from 10.30am to 3.30pm. The annual Children’s Trust Easter Fair takes place from 11.00am to 3.00pm. 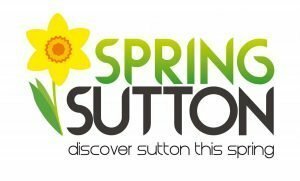 Come and see stilt walkers and face-painters at the Sutton High Street event. There will also be activities, balloon modelling and crafts, from 11.00am to 3.00pm. 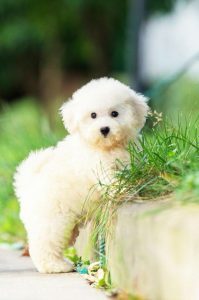 Ye Olde Red Lion Pub in Cheam is hosting a Dog Show from 11.00am to 12.00pm. 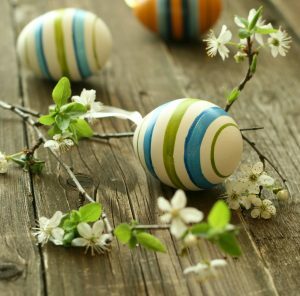 The Bell in Fetcham will have Easter crafts from 12.00pm to 3.00pm on the 20th and 21st April. 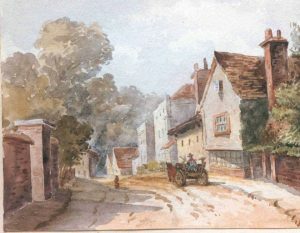 Go back in time, with Bourne Hall Museum’s Ewell History Walk. Taking place from 2.00pm to 7.30pm. 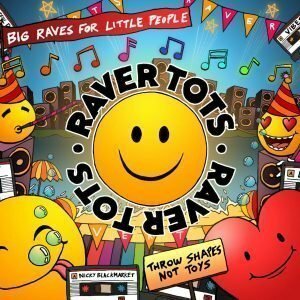 Raver Tots is at G Live from 2.00pm to 4.00pm. Tickets need to be pre-booked. Painshill has an Easter Egg Hunt taking place on Easter Sunday, from 10.00am to 1.00pm. The egg hunt is included in the admission price. 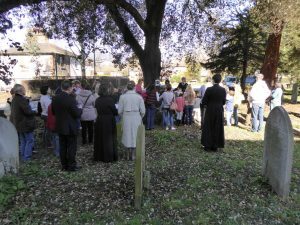 St Martin of Tours, in Epsom, are having an Easter Egg Hunt, as part of their 10.00am service. 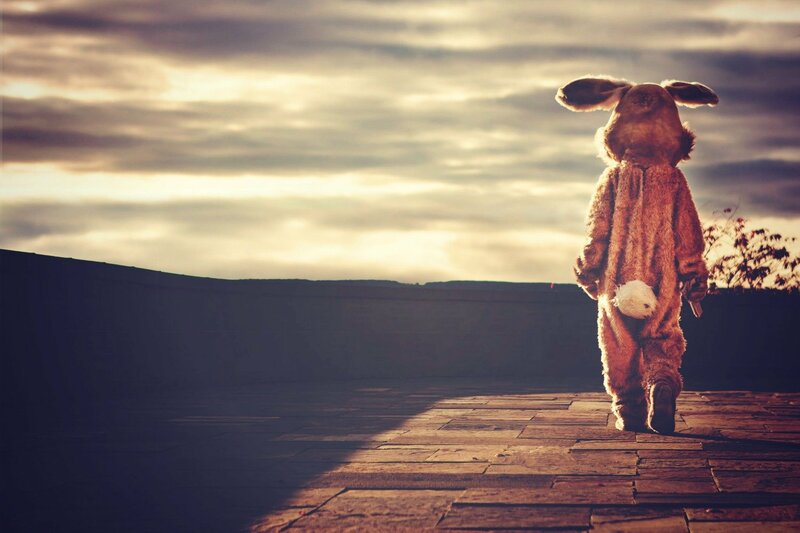 There is an Easter Egg Hunt at Ye Olde Red Lion from 11.00am to 12.00pm. Easter Thrills at the Abbey Mills in Merton from 11.00am to 5.00pm. Easter Egg Hunt, Live Music, Bouncy Castle, Crafts and Puppet Shows. £5 for the day. 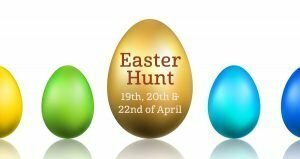 Easter Day family-friendly service at 11.15am at St Mary’s, Ewell – followed by an Easter Egg Hunt. 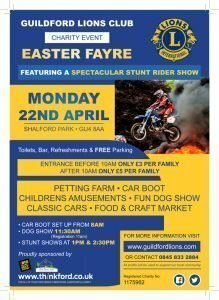 The Guildford Lions Club is hosting an Easter Fayre, at Shalford Park. There will be motorbike stunt riders, classic cars, a car boot sale, a petting farm, a dog show and food and craft stalls. 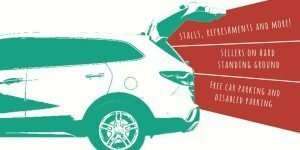 Beacon School are having a Car Boot Sale, if you’re planning to have an Easter Spring Clean. The event is from 9.00am to 12.00pm. The Cobham Village Spring Weekender is taking place on the 27th and 28th April from 9.00am to 4.00pm. 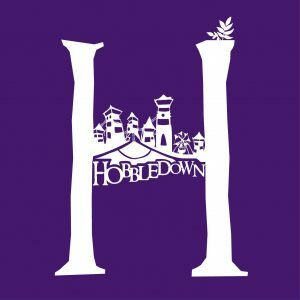 A day of stalls – pop up shops and shopping special offers, live music and a Farmer’s Market. 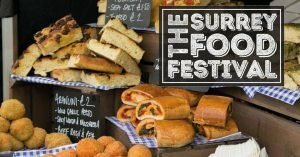 Also on the 27th and 28th, there is the annual Surrey Food Festival taking place in Richmond’s Old Deer Park. There will be over 100 food and drinks stalls, live demonstrations, a kids zone and live music; taking place from 10.00am to 7.00pm. 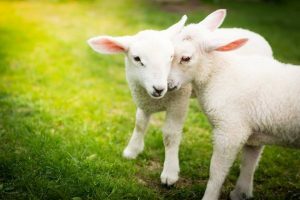 From 12.00pm to 4.00pm on the 27th and 10.00am to 4.00pm on the 28th, there is another opportunity to meet some lovely lambs (and other animals) at Merrist Wood in Guildford. 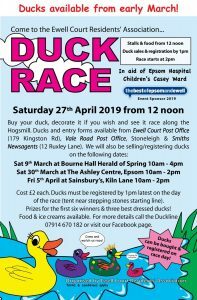 The popular ECRA Duck Race takes place from 12.00pm. It is a highlight for many local families – my children love it. 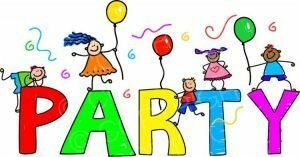 There is a Party in the Park at Ashtead Recreation Ground, from 2.30pm to 5.30pm. 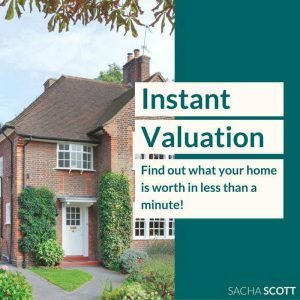 It is a free event, hosted by the Ashtead Rotary Club. There will be music, a fancy dress competition, a talent show, and a sponsored walk. Bring a picnic and blanket and enjoy the fun! 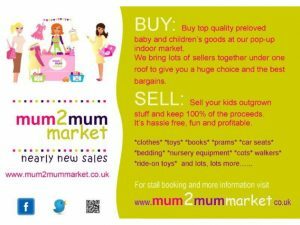 There is a Mum2Mum Market in Ashtead on the 27th April from 3.00pm to 5.00pm and in Epsom on the 28th April from 2.00pm to 4.00pm. 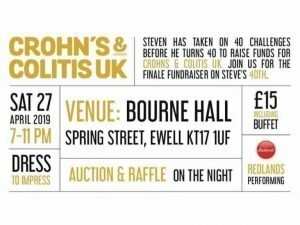 Also on the 27th from 7.00pm to 11.00pm, there is Steve Barron’s Final Finale at Bourne Hall, in aid of Crohn’s & Colitis UK. £15pp including a cold buffet. To purchase tickets contact Kate 07540198972 or email. 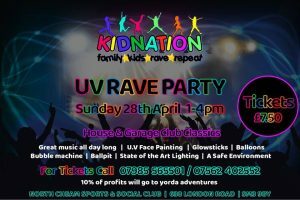 From 1.00pm to 4.00pm there is a UV Rave, hosted by Kid Nation, taking place at the North Cheam Sports and Social Club. Tickets cost £7.50 per person. 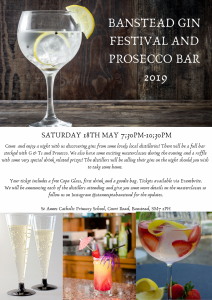 The PTA at St Anne’s Banstead are hosting a Gin Festival and Prosecco Bar on the 18th May, from 7.30pm to 10.30pm. Tickets are available through eventbrite. 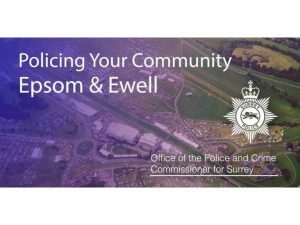 An opportunity to meet with Surrey Police’s Temporary Chief Constable Gavin Stephens, Police and Crime Commissioner David Munro and Epsom and Ewell’s Borough Commander Inspector, Joe Easterbrook. The event is at Blenheim School from 6.30pm – 8.30pm on the 1st of May. It is a free event, but booking is essential. 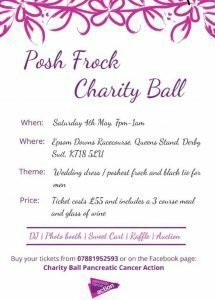 On the 4th of May there is a Posh Frock Charity Ball taking place at Epsom Downs racecourse. Tickets cost £55 and include a 3 course meal, glass of wine, DJ, photo booth and sweet cart. There will also be a raffle and auction. 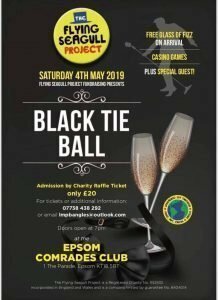 Also on this day is another black tie ball at the Comrades Club, Epsom raising funds for registered charity “The Flying Seagull project” a project that was founded to spread love, light and laughter to hospitals, orphanages, deaf/blind schools. For tickets email lmpbangles@outlook.com. 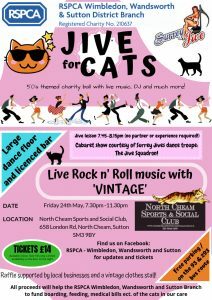 The Wimbledon, Wandsworth and Sutton branch of the RSPCA is hosting a 50’s-themed Jive for Cats ball at the North Cheam Sports Club on the 24th of May from 7.30pm. Keep up-to-date with what is happening in Epsom and Ewell by liking the Epsom and Ewell Families page and joining the group. And if you are looking for a local recommendation, then there is the Epsom and Ewell Families’ directory. Dee is always updating the website with new businesses – all of which have been recommended by those who have used the services. See you in May, for more local fun.